He told the media in a debrief that Australia had probably done as well as it possibly could, given the squad at his disposal (Hiddink relied on a core first XI with a handful of subs) and the lack of stars coming through. He said Australia would struggle unless it discovered new talent and rebuilt the national team, reasoning that even then many of his experienced players were coming to the end of their time at the top. If Hiddink laid the blueprint for the future, then no one was listening. Pim Verbeek managed to qualify with ease with most of the veterans, but the reliance on the old guard has blown up in Australia’s face as the now-dismissed Holger Osieck failed to heed the lesson Hiddink preached. In that sense, this day has been very much in the planning, because of the very lack of planning and rebuilding over the past seven years. Now that Osieck has gone the revamp needs to begin, and the watchwords should be boldness and bravery. 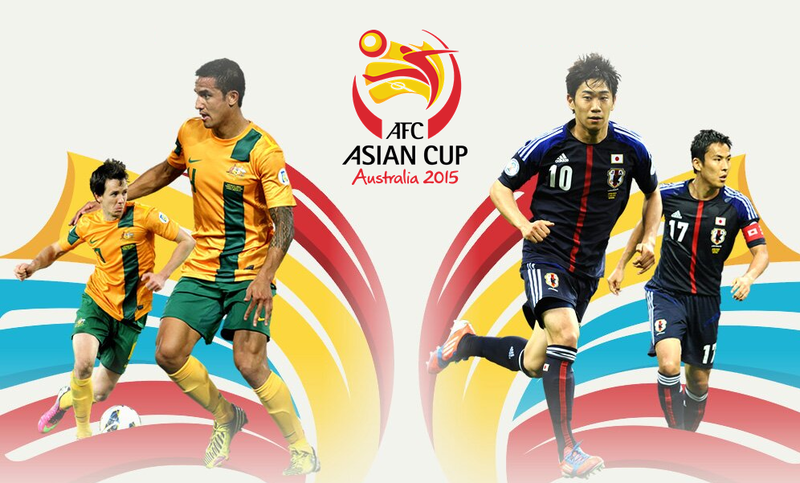 The time has come to throw caution to the wind, and go to Brazil next year with an eye to the 2015 Asian Cup, not the 2014 World Cup. The summit of Australia’s ambitions in Brazil, given the current state of the team, will probably be to match New Zealand’s achievement in drawing all three games in South Africa. I wouldn’t want to be betting on that outcome. Go there with youngsters and fresh faces under a new manager who has been told that while his team has to be competitive he will not be sacked if they come up short. Of course that isn’t a licence for complete abandonment: the recent run of poor performances has damaged the team’s status considerably, so Australia has at least got to fight and be hard-edged in its World Cup matches even if it rarely looks like winning them. The public will put up with that, especially if it knows there is a bigger game at stake in six months, when the country hosts the Asian Cup. What would be worse – losing three games to good opposition in Brazil by scorelines of 2-0, 2-0 and 1-0, or being a shambles against much weaker Asian opposition in front of your own fans in a tournament you realistically stand a very good chance of winning? Aurelio Vidmar will take charge of the team for Wednesday’s game against Canada. There is no need to panic and rush headlong into another appointment. 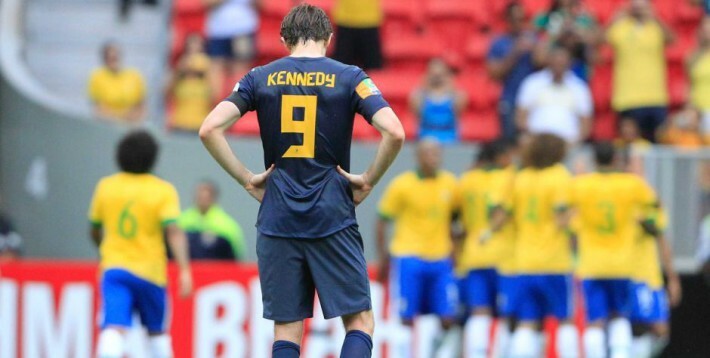 Given Australia has already qualified for the World Cup – and despite the French fiasco and the belting in Brasilia – there are plenty of good coaches out there who will look at the Socceroos as an attractive proposition, even if only to go to Brazil. But Frank Lowy and co need to think long and hard. If they want someone to create a big bang, scare the players and bring about instant cultural change, then by all means look at a Guus Hiddink type. But history teaches us that when coaches return to a place where they have had previous success it doesn’t always work. But if they are anxious about not sullying the Socceroos brand in front of the nation in the Asian Cup, they will need to take a longer-term view and appoint someone who can build a squad for the future. They can afford to wait. When the round of qualifiers in Europe and South America finishes in November there will be a lot of good coaches on the market, so they don’t have to rush in. But the time may now be to go local and take a radical approach. Does the Socceroo coach have to be full-time in the lead-up to the World Cup? Especially since the team has qualified so far in advance. Why not put Ange Postecoglou, widely regarded as Australia’s best home-grown coach, in the driver’s seat on a part-time basis, leaving Vidmar to assist and spend a lot of time in Europe looking at players and monitoring their form. Let Postecoglou run Melbourne Victory during the regular season – he has an experienced assistant in Kevin Muscat and football manager in Paul Trimboli, with whom he has worked for 20 years – to keep an eye on things at AAMI Park while he is looking at the national team. With the A-League season ending in the autumn he would have plenty of time to take control of the national team ahead of Brazil, and then take over full-time for the Asian Cup in 2015. Desperate times call for creative solutions, and not just reaching for the closest big name boss who is out of the job and throwing money at him. © 2013 The Age | This article was written by Michael Lynch and first appeared in The Age on October 13, 2013.